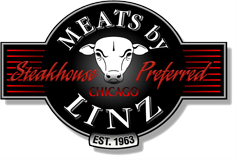 We have enjoyed dry aged ribeye steaks at the finest restaurants and grilled cheese burgers on the tailgate in the hay field. Beef can be part of every fine dining experience. 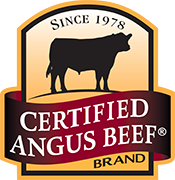 U.S. beef producers continue to produce the safest, most wholesome beef in the world. 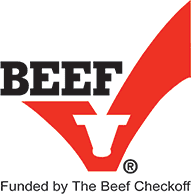 Check out your local market, meat counter, and restaurant for the best source of U.S. beef. Ask the butcher, chef, and preparer for their opinion and insight. Beef. It's What's for Dinner! Or Anytime! 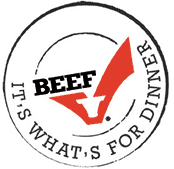 Check out these links to learn more about making Beef part of your healthy living.